Podcast Movement 2017 was incredible – there are probably a zillion other words I could use to describe this large gathering of podcasters but fabulous sums it up. There is magic when you attend a live event filled with people who love podcasting as much as you do. It’s a shared connection and understanding that only individuals who have spent hours recording in closet studios understand. This Podcast Movement was the third I’ve personally attended and the second year attending as Podcast Websites’ Community Manager. 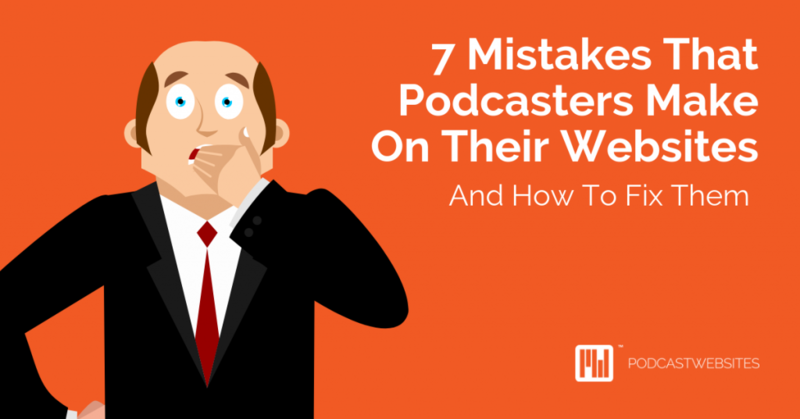 Attending a big industry event where you are also hosting events and a vendor booth means a different perspective from a traditional attendee, but like everything involving podcasting, these live events offer many unexpected lessons. When attending events for business sometimes it doesn’t seem practical to arrive a few days early or stay a few days late. But, Podcast Movement always picks great cities, so it makes sense to take advantage of the location. This year Podcast Movement was in Anaheim, Califonia a suburb of Los Angeles. For the Podcast Websites team, it was our first trip to the LA area, and we wanted to take advantage. We decided to arrive a few days early to get settled and adjust to the time change. We spent a few days seeing the sites including the famous Hollywood sign and taking in a show at the legendary Comedy Story, Sunday evening. That evening we continued a tradition that started at Podcast Movement 2015. Since 2015, Jonathan Oakes from Trivial Warfare, Mark Asquith the co-founder of Podcast Websites, and I have enjoyed a baseball game in the host city. We went to Angels Stadium to see them take on the Texas Rangers. Having this tradition for this event is wonderful because it creates history and ceremony. And it’s fun to bring British citizens to see American sporting events. To do this, we had to plan for more time, and it was important. Our team works remotely so when we can get together in person we need to spend quality time together. And with us hosting a booth and sessions at the event this was the only time we could get together just us. It helped to put us in the right framework to enjoy the whole conference. The Tuesday before Podcast Movement has exciting events. These provide great opportunities for those who take advantage. One is the famous PMx talks, a session of TEDx-like talks where participants compete for a chance to be a speaker at Podcast Movement 2018. Mark was invited to be a judge for the competition, and that meant his time on Tuesday was spent primarily on this event. Another event was Fame & Profit Lab, a conference for entrepreneurs who were looking for ways to monetize their podcasts. I was invited to speak about the means to use social media to promote and develop an audience for their podcasts. Both of these events required Mark and me to spend time prepping and judging. We could have focused on setting up our booth for the conference or networking directly for Podcast Websites benefit. But instead, we said yes to the opportunities. The reason we said yes is that it gave us more exposure but more importantly, it supported the conference and the organizers. If you attend a conference go to these smaller events because they take as much time to organize and set up as the larger portions. And you have more opportunities to meet people, network, and get a feel for the whole conference. If the conference isn’t offering small pre-events, then find attendees on social media and introduce yourself. It’s great to go to an event where you already know some of the people. And, if you are lucky enough to be invited to participate in the small events don’t turn that down. Instead, say yes and be helpful. Every Podcast Movement the team at Podcast Websites plans a meetup for our members. This year we partnered with our preferred email provider AWeber, and we hosted close to 70 people at Bowlmor which was close to the event hotel. So much fun, our guests got unlimited bowling, shoe rental, snacks, and unlimited cocktails for the evening. A meetup like this took about six months to plan. 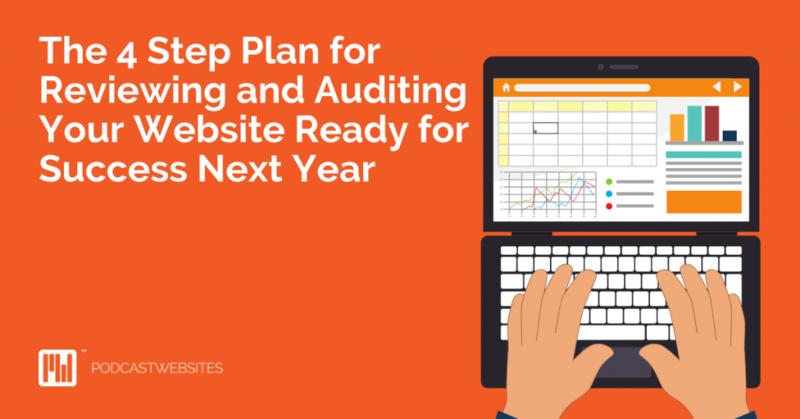 First, we had to invite AWeber to partner, set up a budget, and look for locations. When I plan these events, I try to tie it into the local area, like in 2016 in Chicago we treated members to deep dish pizza. I knew I wanted somewhere fun and interactive and outside of the hotel. 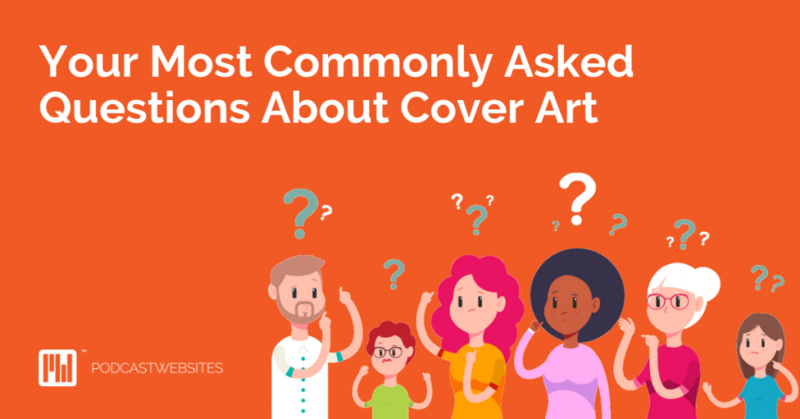 After doing some research and talking to the Bowlmor team, we went with them. And it was still fun for those of us who organized it! Kate Erickson from the Entrepreneur on Fire community and I bowled together. 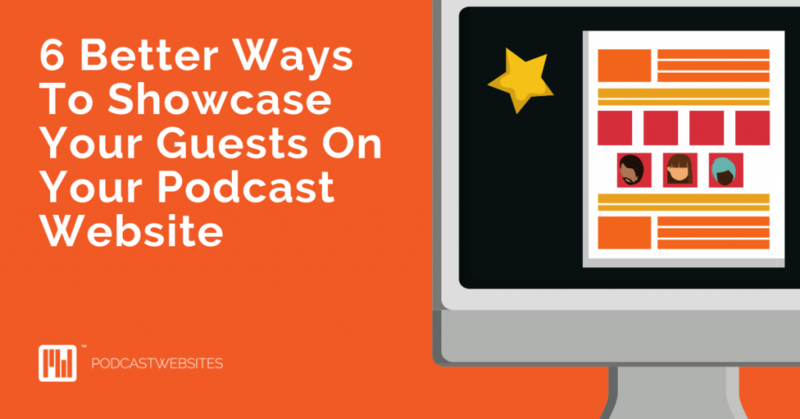 We had guests like Jessica Kupferman from She Podcasts, Natalie Ecktahl from Biz Chix Podcast, and Michael O’Neal from the Solopreneur Hour, along with members from Podcast Websites and AWeber. I may be a terrible bowler but the event was a highlight of my trip to Podcast Movement, and I can’t wait for our next meetup in Philadelphia! At conferences, you need to find the fun. Go to meetups, hang out at the bar. There were so many fun parties at Podcast Movement to mingle and take a break. Another favorite was the Pateron Post Awards Party which was at a roof top club. Cool views of Anaheim and I got to meet some of my favorite podcasters. 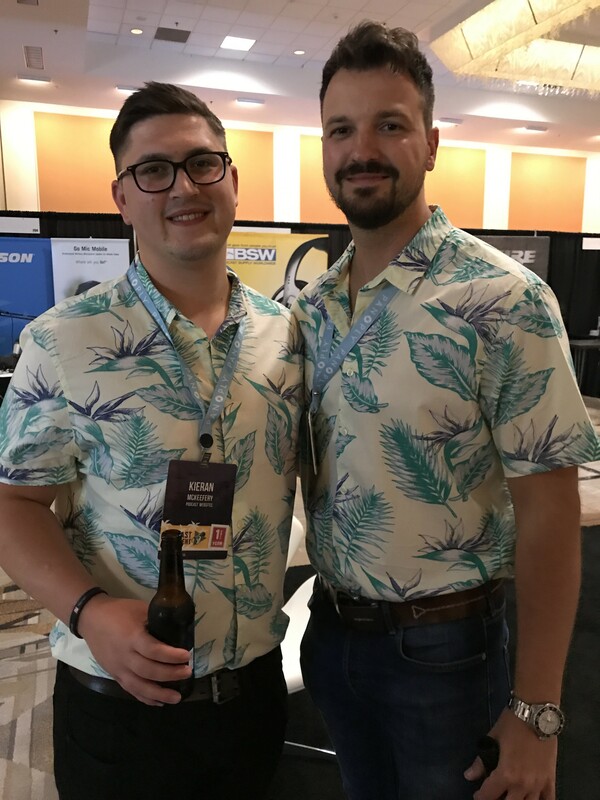 The luau was also another fun event, where our Mark and Kieran came in matching Hawaiian shirts. Kieran and Mark get into the aloha spirit with these shirts. It’s important to attend the learning sessions, but it’s equally important to attend the parties. So in lesson three, I told you to mix business with pleasure, so necessary. But, it’s also important to know your limits. By Thursday night’s luau, I was exhausted. I had the dreaded “conference voice” and could no longer wear shoes other than my flip flops. I needed a break. So, I skipped the luau. I never skip the big party, and I skipped it. Izzy my wonderful colleague and I grabbed dinner and were watching a movie in our hotel room by 9:15. Taking breaks during conferences are important. When I attend conferences where I am only an attendee and not working booth I find an hour or two to take a nap and recharge. I’ve even gotten a massage appointment at spas that are near by conferences. That bit of recharge is excellent for ensuring you can attend all the fun events. 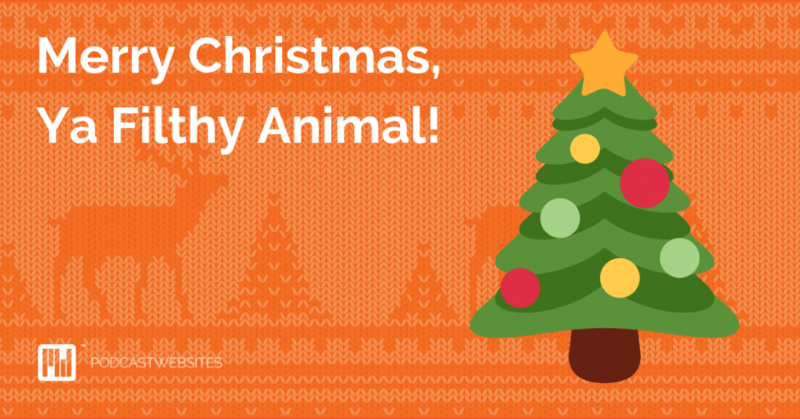 But, if you can’t it is okay to skip a party – but try not to. Speaking at a major industry conference like Podcast Movement is a big deal. You have to apply, get selected, and then work on a presentation that could potentially be seen by 1,000s of people when you include the video replays. Podcast Websites members Michael and Teresa Blaes were invited to speak after applying, and their topic was on how to make websites for podcasts more accessible to visually impaired audience members. Michael and Teresa are blind themselves and offer a lot of personal and professional experience on this topic. Anytime you present at a conference there could be technical difficulties. For Michael and Teresa, they had to use their laptop with special software to show attendees how a website looks to those with significant visibility issues. I was asked to introduce them and was witness to their frustration and nervousness about the technology. Then the unthinkable happened, Teresa fell off the stage. I happened to be right in front of her when it happened so I was able to break her fall somewhat, but again Teresa is blind, she is already nervous about her talk, and in an environment where she isn’t as comfortable. When under pressure she and her team got up, and the audience was forgiving. The one thing I can say for the Podcast Movement community is that for it being so big it still is one of the most supportive. The people in that room rallied around these podcasters, and they were able to get up and do their presentation. When we fall, we have to get up. Teresa did that and had the courage in the beginning to try. She was already successful just by being selected. Overcoming the typical tech difficulties that can happen from live presentations to having a successful performance is amazing while showing people how she views websites was fantastic. I know the whole team at Podcast Websites is proud of her. Lesson Six: Great shows take time. Since I was working the Podcast Websites booth for a good portion of the conference, I was only able to see two presentations in person. The first Jonathan Oakes from Trivial Warfare was invited to give insights into how he uses Pateron to monetize his podcast. The second was the producers of one of my favorite podcasts 30 for 30, an ESPN podcast that is an extension of their 30 for 30 documentaries. You could not have two more different topics, and yet they gave the same advice. For 30 for 30 one episode takes about eight months to research, record, and produce. That seems like a crazy amount of time, and the panelists were the first to admit they are lucky to have ESPN resources, but they still show what happens when you put time into your show. The work matters. Jonathan has been podcasting now almost two years and has worked to grow his listenership and profile. He first focuses on producing the best content for his audience; he then built ways for his audience to communicate with him and his show, then almost a year after premiering his show did he consider adding Pateron as a monetization tactic. He chose to build his audience slowly, and the work shows. Jonathan has one of the most successful podcasts in his niche, his Facebook group just hit over 1,000 members, and he makes on average $2000 a month from listener contributions. His focus is still building great content and experiences for his audience. I heard from many people who attended his presentation, and they all agreed it was one of the best at the conference. Finding ways to add value to a show take time and consistency. For the 30 for 30 crew, it means following up on stories and doing solid reporting. For Jonathan, it means having a show that is consistently good for his audience that is both entertaining and family friendly. But with the work come the rewards. 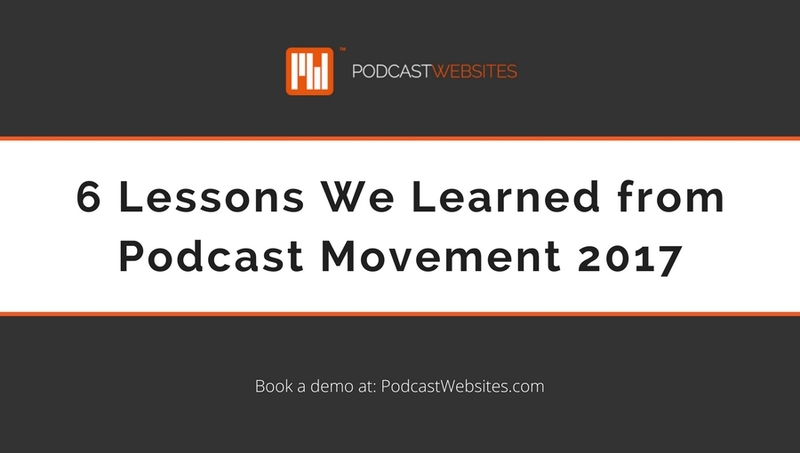 Podcast Movement is one of my favorite conferences for a reason – it’s fun, but also I always learn a ton. 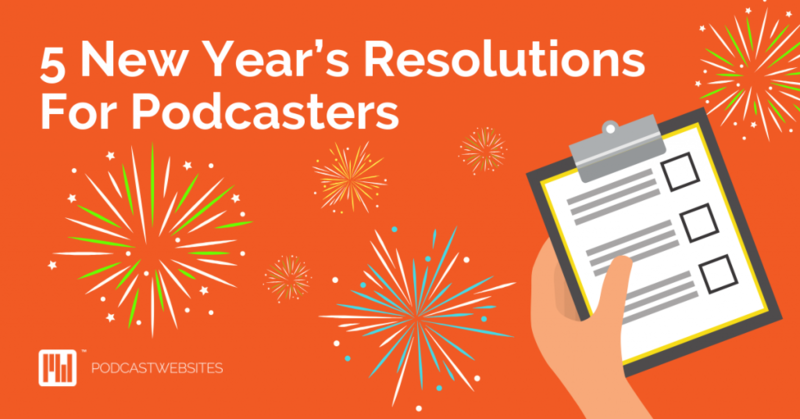 Here are some other highlights from some of my favorite podcasters. I loved the iHeartRadio automatic photo red carpet. That was really fun and it kept things moving really well! I can’t wait for the next Podcast Movement. 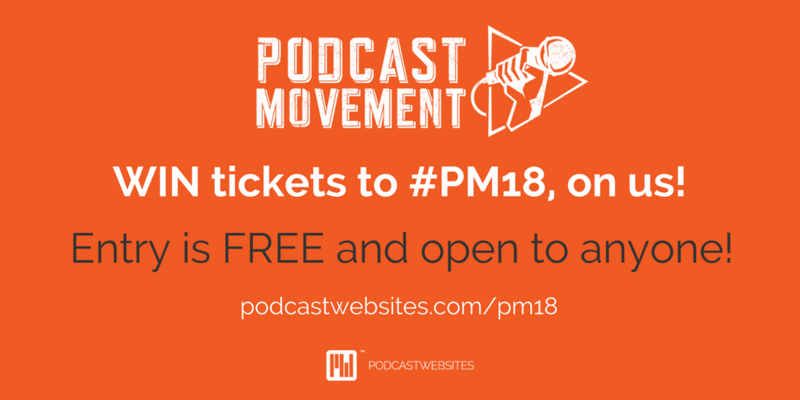 We’re so excited about 2018 Podcast Movement that we’re giving away tickets to the biggest podcasting conference in the world! Enter below and good luck. Community Manager at Podcast Websites. She lives in the US with her two tiny humans.